Greece is a country that thrives with beautiful islands for you to visit and spend your vacations on, each unique and with its own characteristics. 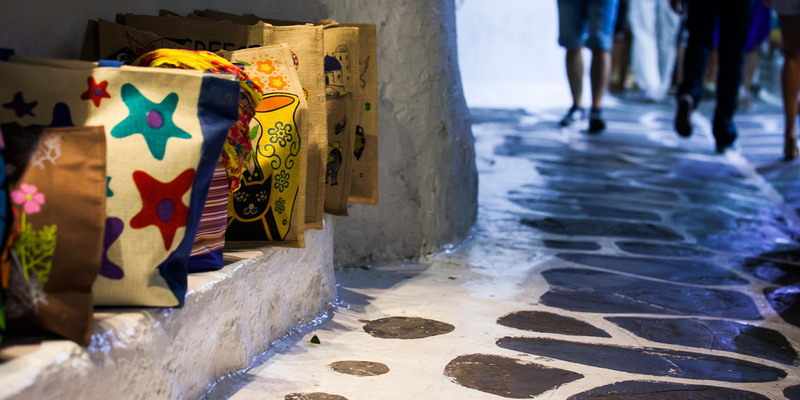 With their beautiful beaches, diversified landscapes and cultural heritage, the Cyclades Islands have always attracted travelers from all over the world. 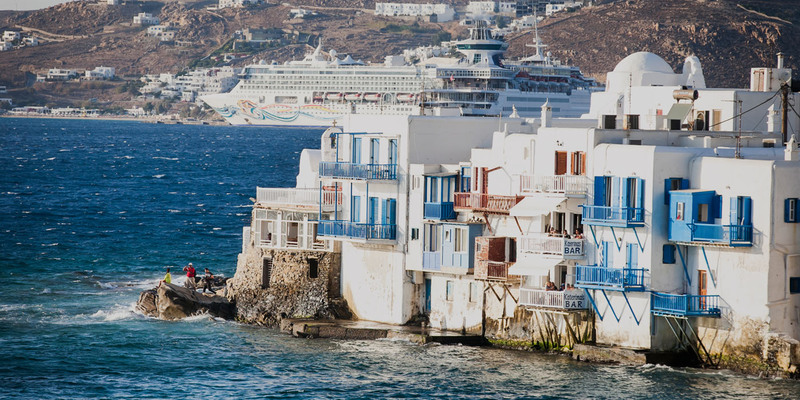 Well-known for its cosmopolitan character, the island of Mykonos is idyllic for those seeking for both a luxurious and unique destination. 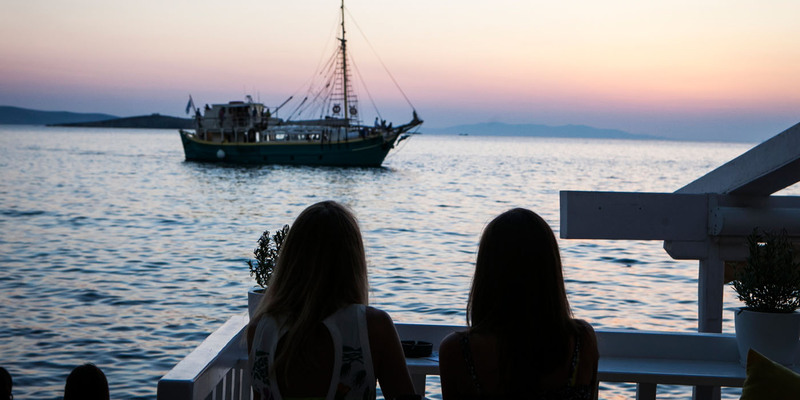 Unravel the other side of vivid Mykonos and experience its hidden beauty and peacefulness along with high quality of services and amenities. Kalafatis beach in Mykonos is the right starting point to explore the most popular island of Cyclades. Due to its location at Eastern Mykonos, Kalafatis beach invites visitors to go beyond the borders of Chora and explore the undeniable beauties of the island. This is why the Aphrodite Beach Resort Mykonos at Kalafatis beach in Mykonos is the perfect accommodation choice, allowing guests to discover the magnificent surrounding areas and the beaches of Elia and Plindri.